On any given day, employers post approximately 80,000 jobs on Dice.com. Here are the 10 fastest-growing categories based on number of mentions compared to a year ago. While growth in the IT industry as a whole continues at a brisk pace, some skills are hotter than others. "There are key areas of technology right now that are growing faster than others," says Dice.com president Shravan Goli. 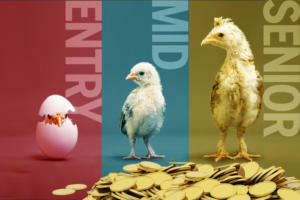 "What's interesting is that this growth stretches across a variety of industries. The 10 job categories that follow represent the fastest-growing IT skills based on year-over-year growth in mentions in Dice.com's job postings. Skills made the list by being included in more than 1,000 postings. The growth rates listed are based on the ratio of current mentions compared mentions from September 2013. "Open source has changed the technology landscape, and you're seeing that in the skills that proliferate as well as the types of jobs employers are hiring for," says Dice.com's Goli. "The more agile, flexible and scalable a technology is, the more companies can develop proprietary products that help them gain an edge," and open source certainly fits the bill. 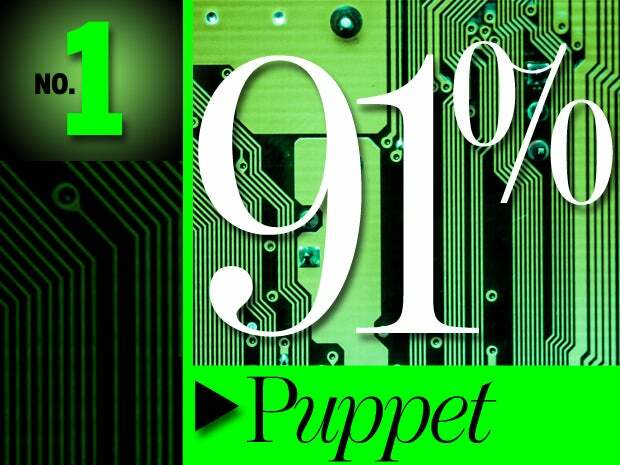 Puppet, an open source IT automation tool with the cute name, is anything but child's play. 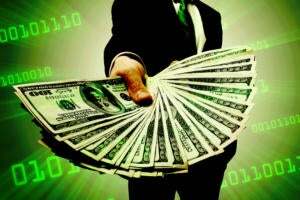 It has gained a foothold with some of tech's biggest players and Puppet Labs completed a $40 million round of investment funding in June. Goli says Dice.com expects tech professionals with automation and orchestration experience to continue to be on hiring managers' wish lists. 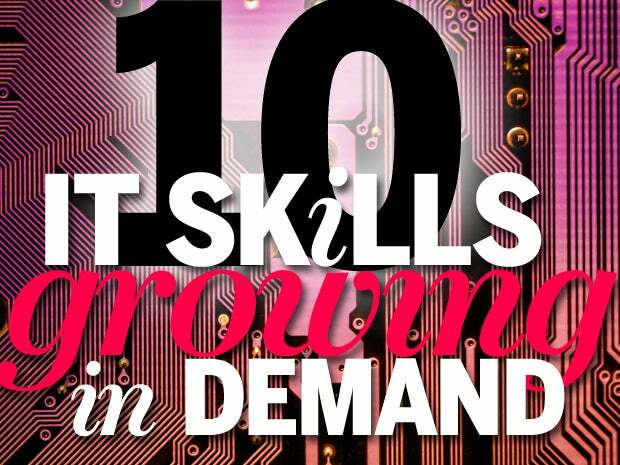 It's no surprise that two of the top 10 skills on the list (along with No. 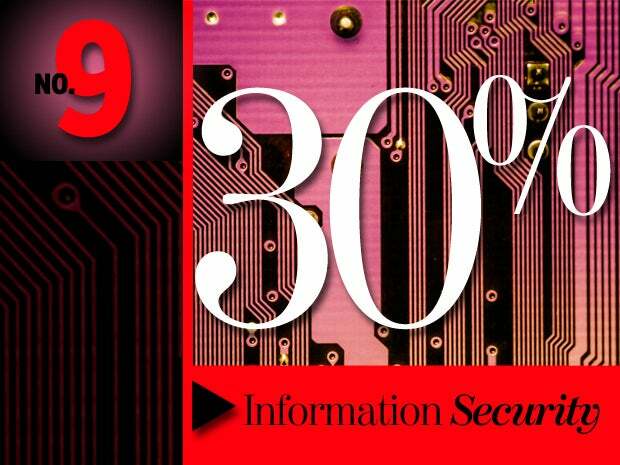 9, Information Security) address keeping data secure, Goli says. As an increasing number of data breaches make headlines and consumer anxiety concerning personal information rises to a fever pitch, expect demand for this skill to continue to grow as companies look for tech professionals who can both proactively and reactively attend to security gaps and threats. Big data is a big deal, whether the industry is marketing, pharmaceuticals, healthcare, defense systems, video games -- the category is important almost everywhere these days, along with subsets of big data skills such as NoSQL (No. 4) and Hadoop (No. 6), says Goli. "Companies crave data that can help them gain insight into customer behavior, strategize for the future and predict future growth opportunities," he says. 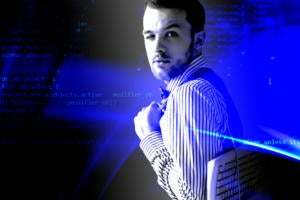 Tech pros who can extract intelligence from data have a secure, lucrative future, he says. 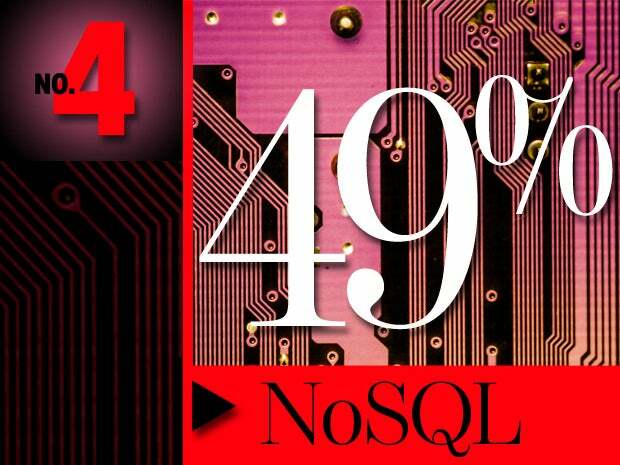 As mobile apps become even more ubiquitous and big data and the cloud gain even greater mainstream acceptance, NoSQL databases are also increasing their popularity in the marketplace, according to Dice.com. Professionals who know when -- and when not to -- use these new approaches will bring much-needed flexibility, efficiency and agility to their companies' operations, Goli says. 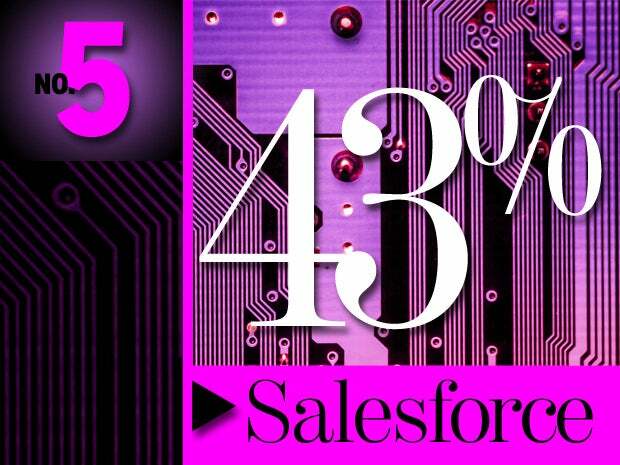 Two trends are driving demand for Salesforce, Goli says: the sprawl of cloud computing and the resulting increase of Salesforce.com implementations and businesses' need to foster more intimate relationships with customers and analyze the data associated with those relationships. 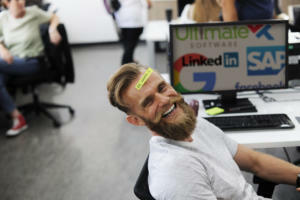 As implementations of the CRM tool increase, companies will require tech professionals who can customize Salesforce.com as well as ensure solutions are scalable, he says. 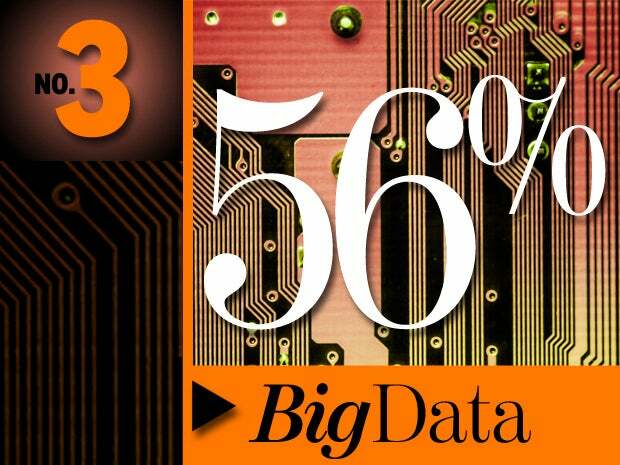 The value of big data is in the capability to analyze and interpret massive amounts of stored information. 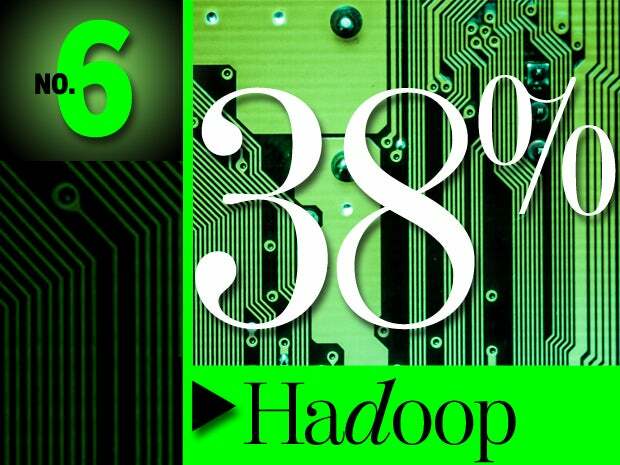 Hadoop, the open source Apache framework that facilitates this analysis and interpretation, will continue to gain traction in the market, says Goli. Hiring managers use Dice's Open Web to find Hadoop professionals who also have NoSQL (No. 4) and Big Data (No. 3) experience, he adds. 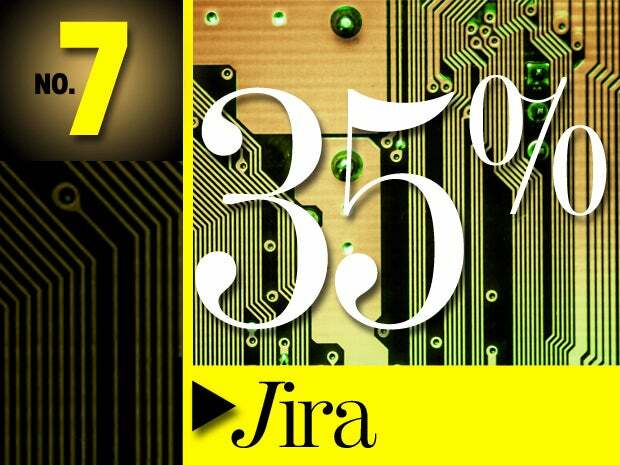 Project and issue-tracking software JIRA has found a foothold in both startups and in big enterprises, especially those with large teams of software developers. Reporting and issue tracking is an obstacle all organizations face, and the demand for technology like JIRA and for professionals who solve problems, track issues and report on project workflows will continue to see explosive growth, says Goli. Businesses love technology and talent that can save them money and maximize efficiency, which explains the continued growth of cloud tech and the demand for talent with related experience, says Goli. Intuit predicts that 78 percent of U.S. small businesses will have fully adopted the cloud by 2020, as compared to 37 percent today. 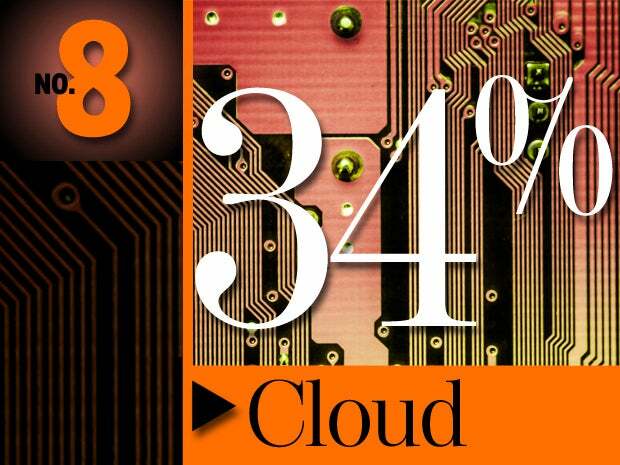 As cloud computing grows, job opportunities should soar well into the future, he says. 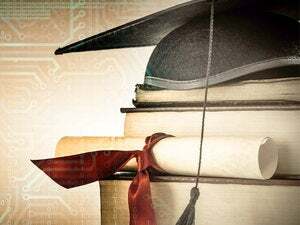 As businesses struggle to keep an increasing amount of customer and user data secure, information security skills and experienced talent will remain in demand, Goli says. 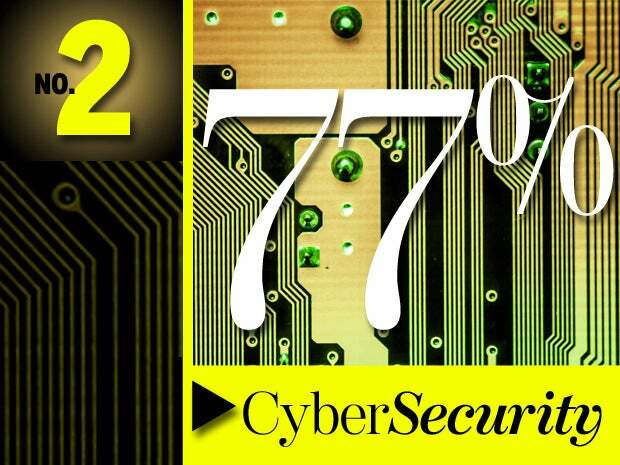 "Threats show no sign of slowing down; neither does the demand for security professionals," he says. 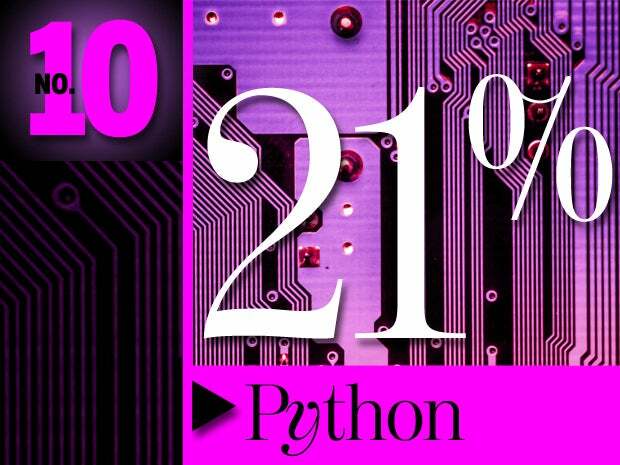 Python is an oldie but goodie -- it's a mature language that continues to dominate after 25 years -- and is a foundational language taught in college-level programming courses, Goli says. "Today's Python students will be well-armed when they enter the workforce with these skills," he says. "Both large companies and startups alike understand that it's a simple, elegant and powerful language with which to build Web properties."